Leading CISOs know that investing more money in their current security and risk management approaches is not enough to safeguard their organizations. 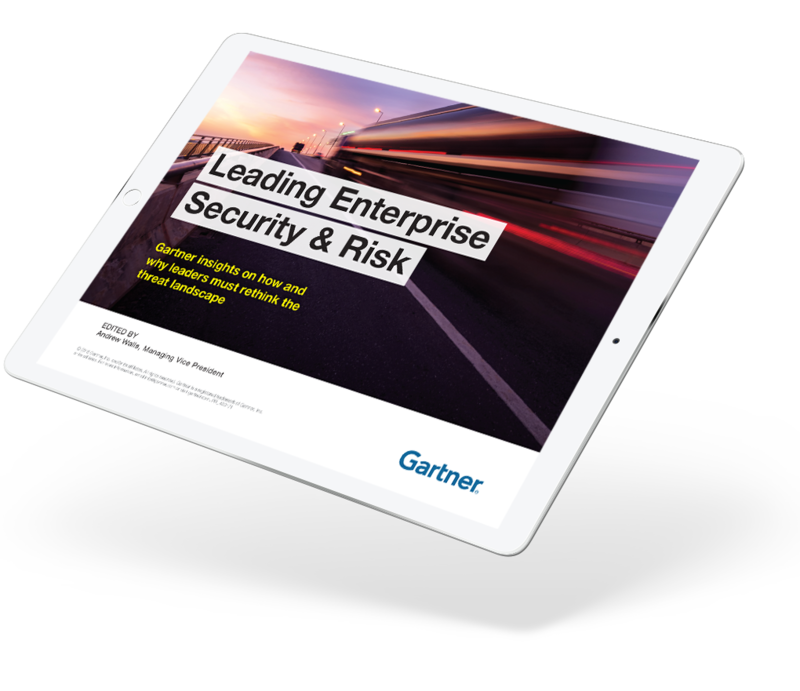 Instead, security leaders need to reinvent security so they can keep pace with leadership’s demands to support new customer interactions and service delivery. To be successful, CISOs will need to ensure they have a clear view of enterprise risk, a strong grasp of fast-changing security trends, and a creative mindset regarding staff development and retention.